We are so proud of our YogaFit® family, we started this SPOTLIGHT SERIES so you can get to know a few of them a little better. Thank you Lindsey for being our spotlight this month. In this special edition of SPOTLIGHT, we also wanted to tell you a little bit about Lindsey’s Tommy and Tina’s Yoga Fun book & music series. This series was inspired by two fantastic kids, Gabriel and Nathalia Johnson. 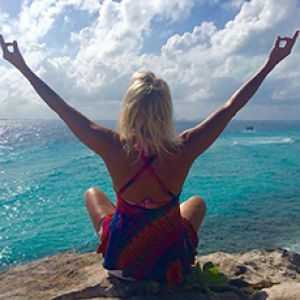 Lindsey drew on her experience teaching yoga to children and volunteering in schools as a yoga teacher. 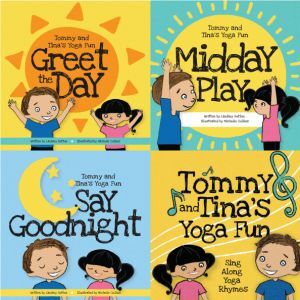 The books are a fun family book/music series that addresses developmental core values for young audiences with themes like self-confidence, self-esteem, inner-balance and happiness. Lindsey hopes the books and album will be great resources for daycare teachers, elementary teachers, yoga teachers, families and mom’s groups. All are available on Amazon, Barnes and Noble, CD Baby, iTunes with more information and resources at www.youareveryoneyoga.com. Find out more about Lindsey’s YogaFit® journey in her own words below. My group X director sent me to YogaFit®'s Level 1 at DCAC and from there I was hooked. The trainers that taught Level 1 were positive, encouraging and obviously well trained. Actually I enjoy having to think on the fly. Even though I am one of those teachers that typically has a class plan, the most rewarding class for me is when a participant shows up that I had not expected (for instance with an injury or a situation I had not thought of) and I am able to meet their needs and the needs of the rest of the class by adjusting the yoga practice I had planned. 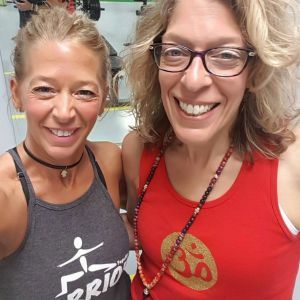 Being a trainer for YogaFit® has given me extensive yoga education not only at trainings but also through connections to other trainers and trainees. 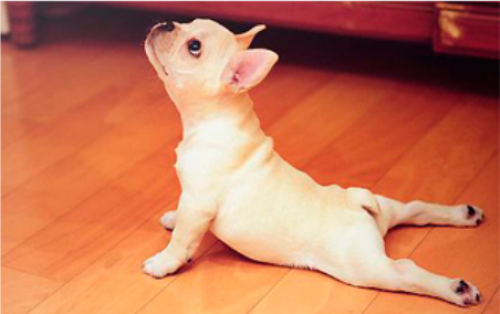 I most enjoy teaching any type of vinyasa or flow class. Being able to tie poses together in a sequence is one of the beauties of a yoga practice—fluid movement connected to the breath is what it is all about! Weekend trainings are so energizing and bring back the essence of why I love to teach yoga - sharing my passion for mind-body-being wellness with others. 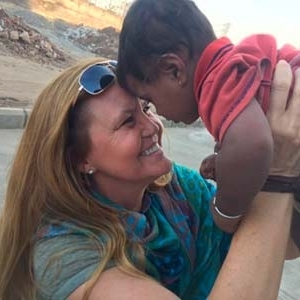 At one training where it seemed no one wanted to share their story, one participant took a chance and opened up with a story about her past that reminded us all of how resilient people can be if they are given the chance to reconnect with themselves. One person does not come to mind but I have heard back from so many trainees that have gone on to be yoga instructors and have found a whole new love for yoga and for themselves.